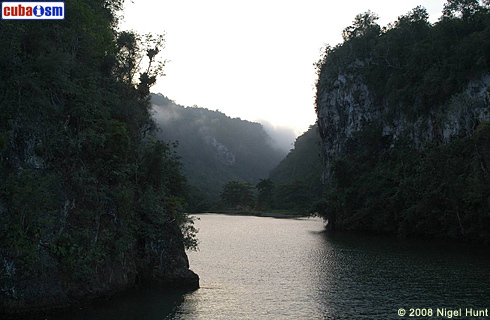 The most beautiful landscapes in Cuba are found in Baracoa and anyone who thinks that is an exaggeration is invited to come and see them. 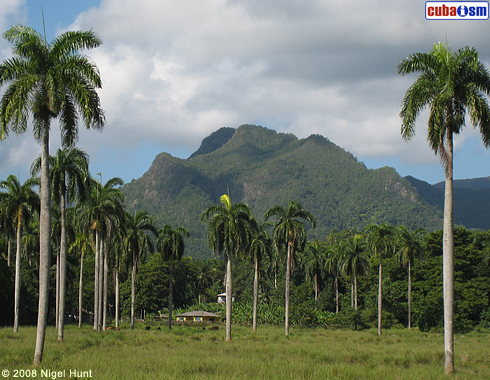 The palm is present in all the panoramas in extraordinary profusion and in an unequalled size. 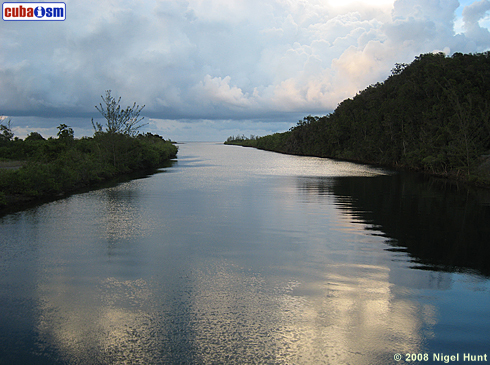 The sea, rivers, mountains and forests in this area at the northeastern tip of Cuba pro vide excellent conditions for ecotourism. The mountains are covered with ram forest, pine, holm oak and gallery forests. 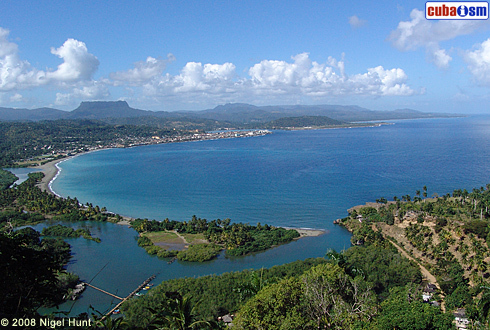 Baracoa, the first Spanish settlement in Cuba, was founded on the narrow coastal plain where the many rivers ¡n the area run into the sea. The vegetation is exuberant, because the area is one of the wettest in the country and its abundant network of rivers means that the predominant colour in the region is green. 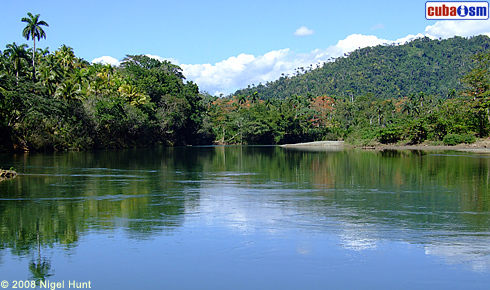 Amongst the best-known rivers are the Yumuri, the Miel, the Macaguanigua, the Duaba and the Toa.